We create custom packages for our clients to give them exactly what they want for their wedding photography. 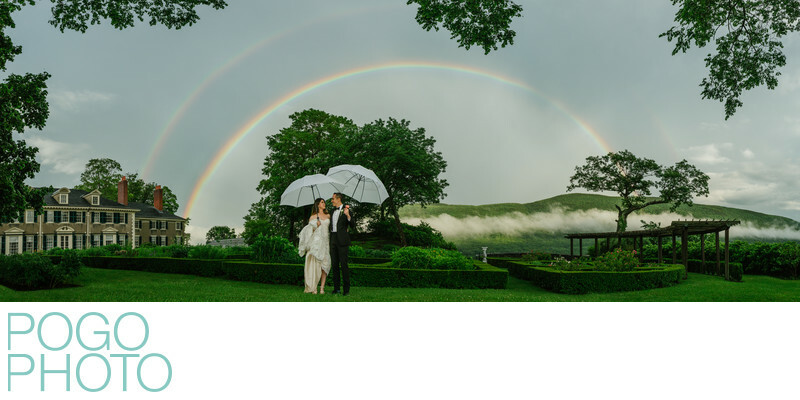 Please contact us to view our pricing for 2018/2019 weddings in Vermont + Florida. We can't wait to tell your story! Please contact us for pricing information and check out our blog to see more family portraits. We have worked with a wide variety of clients on projects ranging from environmental corporate portraits around the country to private sessions with women, men, and couples. Have something specific in mind? We'd love to see if we're a good fit for your ideas! Please contact us and we'll get in touch.